Paris – Wednesday, January 2nd 2019 – Global media group TRACE and My-HD, the most affordable Pay-TV Platform in MENA, have announced the launch of two of TRACE’s premium channels as part of My-HD’s DTH and OTT entertainment services across the MENA region. TRACE Urban and TRACE Sport Stars debuted on My-HD at the start of this new year 2019. TRACE Urban is the #1 international urban music channel, offering a unique insight into global urban music and culture. TRACE Urban airs the most popular urban music videos focusing on the latest Hip-Hop, Pop and R&B hits, as well exclusive interviews of celebrities, magazine shows and documentaries related to urban artists and culture. 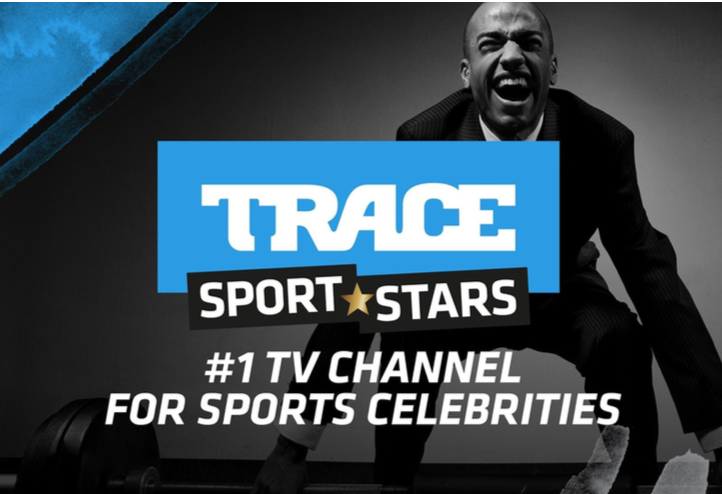 TRACE Sport Stars is the #1 sport channel exclusively dedicated to the lives of sports celebrities. Through factual, reality, lifestyle, magazine, gossip jand tops tv shows, TRACE Sport Stars gives an in-depth access to our beloved champions’ lives: their passions, their commitments, their secrets. It features original programs with rights available for syndication, globally. “We are excited to partner with My-HD to expand the TRACE brand in the MENA region. TRACE Urban and TRACE Sport Stars are key channels that will bring an attractive mix of French and English-language content to new audiences in MENA countries”, said Olivier Laouchez, Trace Chairman & CEO. About My-HD – My-HD is the secure, independent, competitively priced satellite television platform that provides a single viewing card solution for HD channels in MENA region. About TRACE – TRACE is a global broadcast and digital media company specialized in afro urban music, entertainment and sport celebrities. Through its 24 pay TV channels, radios, online and mobile services, TRACE connects with a 200 million multicultural audience in more than 160 countries. 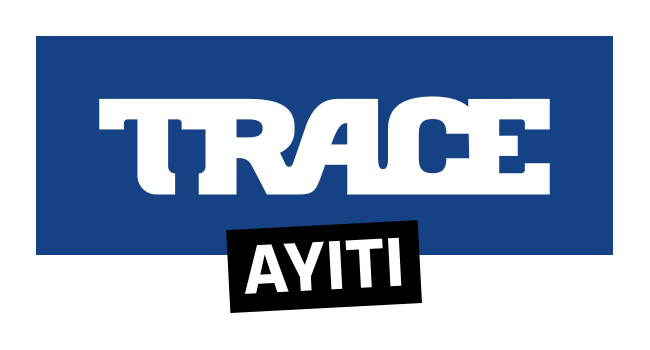 Launched in 2003 following the acquisition of the eponym print magazine, TRACE has become the leading media brand for lovers of Afro Urban culture in Sub Saharan Africa, Europe, the Caribbean and Indian Ocean.